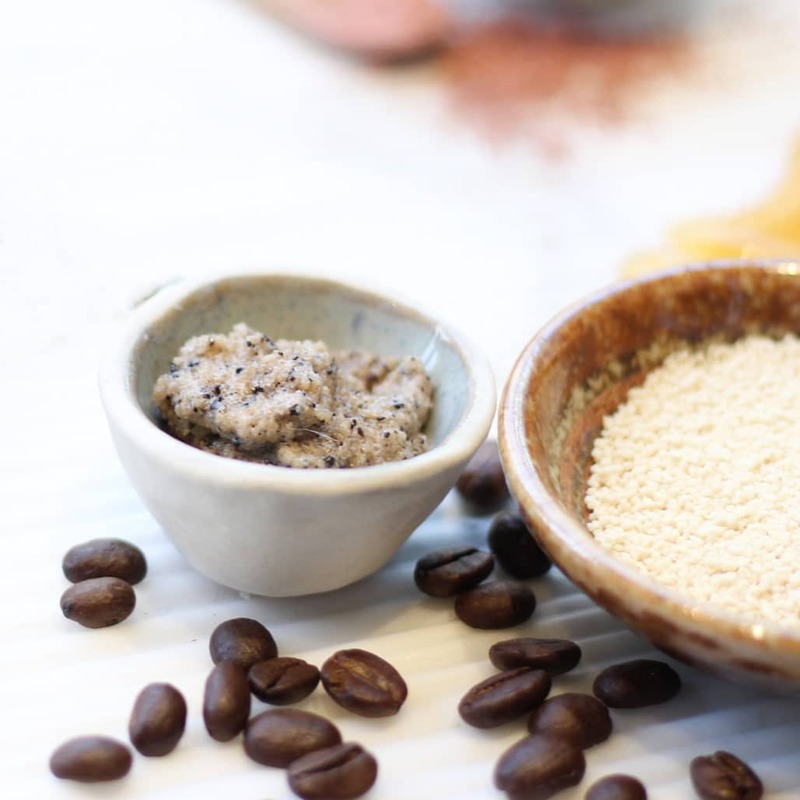 The caffeine in this Coffee Scrub offers skin a little lift. The exfoliating action and caffeine of the coffee, organic honey crystals and sugar moves blood through the body for a glowing, bright complexion. Powerfully fragranced and awakening. 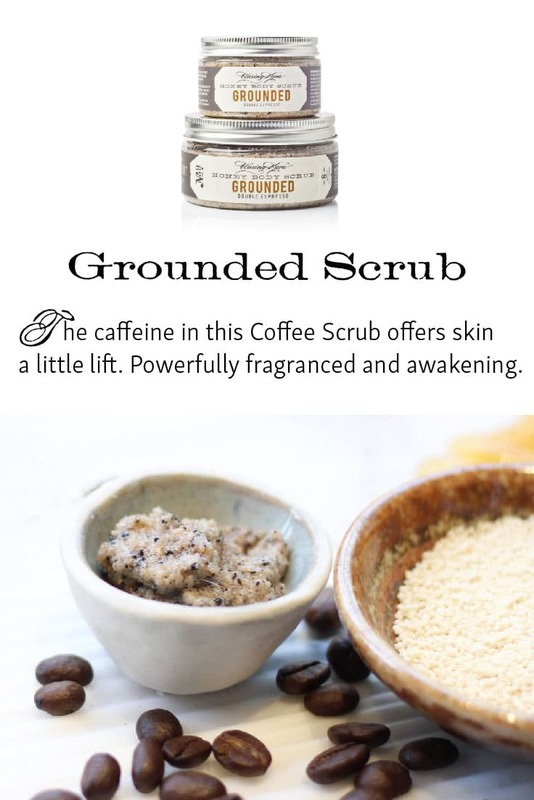 Grounded Coffee Scrub turns the shower into your own personal wake-up call. Packed with vitamins and minerals essential to healthy beautiful skin in a formula that is 78% organic. The coarsely-ground coffee along with organic sugar and organic dried honey crystals scrub away dullness, while the thrilling aroma prepares you for the day. Waxing Kara teamed up with local Chesapeake Bay Roasting Company to formulate this scrub. Who it’s for: Suitable for all skin types, especially those with fine lines or a dull complexion. Fragrance: An energizing coffee aroma. Free of phthalates, parabens, sulfates, and artificial colors and fragrances. The scrub packs a punch! I use it on my legs and feet and they’ve never been so soft. I really love this scrub’s warm, relaxing scent, though I did feel that after I had opened it and used it a few times, the smell started to fade a bit. Regardless, I still think this is a great product and I love how moisturizing it is. We use only essential oils and absolutes for fragrance. Some fragrances may slightly change over time. 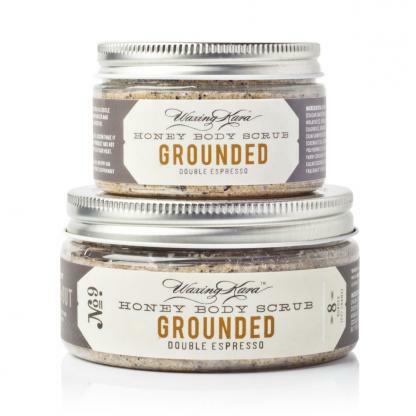 With our coffee scrub, we put quite a bit of fresh ground coffee, to help boost the fragrance. We hope you enjoy the scrub action associated with this, one of our most skin-softening scrubs we make. 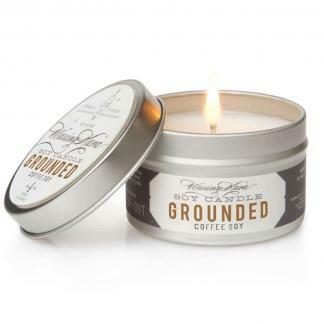 And you already know that the grounded candle is a great companion! ;0) Thank you for sharing your insights we appreciate it very much.